Blue Zones Project is working with restaurants throughout the Beach Cities to give customers more options to make healthier choices. Look for the Blue Zones Restaurant® decal to find a participating restaurant in your neighborhood. To view the list of Blue Zones Project Approved Restaurants, Perks participants and catering, click here. 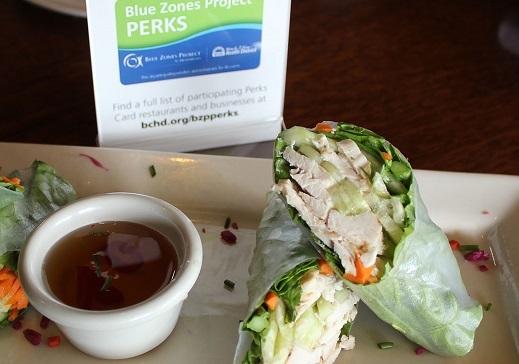 Dine at a participating Blue Zones Project® Perks restaurant and receive discounts to help you make the healthy choice the easy choice. Find a complete list of Blue Zones Project Perks discounts here. Support your local Blue Zones Restaurants by catering your next office event or party from one of these locations. 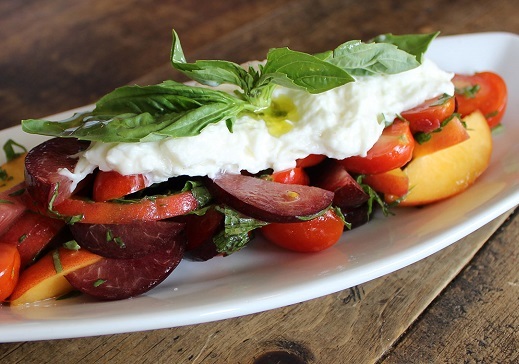 Blue Zones Monthly “Social Hour"
Join Blue Zones Project for its monthly “Social Hour.” Enjoy good company and practice some of Blue Zones Project’s Power 9 Principles. Blue Zones Food Guidelines: Centenarians in the original Blue Zones® areas don’t diet or count calories to stay lean and healthy. They simply eat whole foods each day, mostly plants. By adopting some of the healthy eating principles that define a Blue Zones lifestyle, you too can live longer, better. 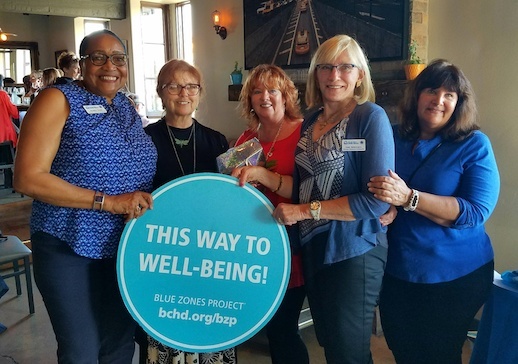 For the latest on Blue Zones Restaurants ribbon cutting and events, connect with us on Facebook.